Looks like it spools about the same in 3rd & 4th gear to me, maybe 50rpm difference. Maybe you should look again!! 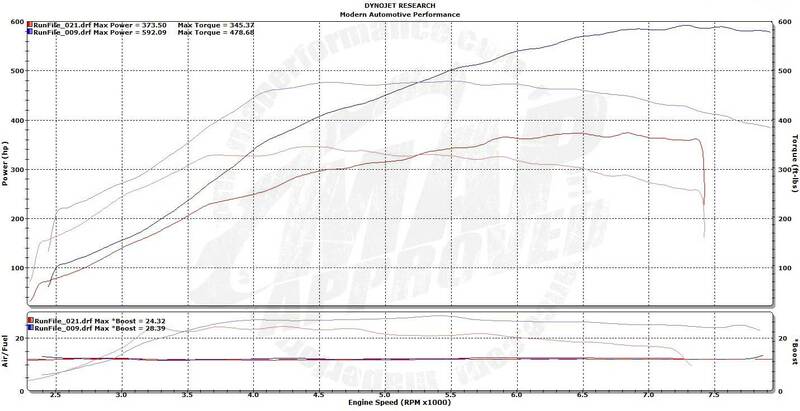 Sure looks like the boost stops going up at 4000rpm witch would be spool right? Or kind of spool since the boost starts at 6psi!